Oxford based, and with a Master’s degree specifically in educational management, Claire is ideally placed to help senior managers to address whole school development priorities and is known for her innovative approaches to CPD and training. Her on-going research means that she remains at the cutting edge of educational practice. Claire has worked in a range of settings across all phases of education, and across the breadth of the school improvement agenda, both in the UK and overseas, however, she remains grounded in classroom practice and in interpreting all issues from the perspective of learning and progress. 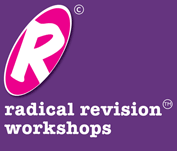 Crucially, she is regularly invited to team teach or to deliver her ‘Radical Revision Workshops’ © to learners meaning that she remains very close to the reality of the classroom. 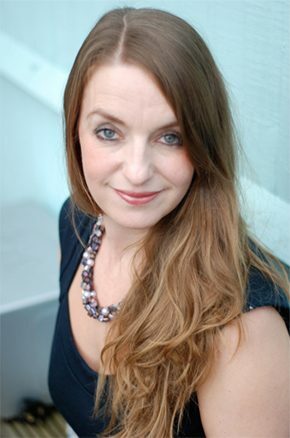 Claire has written materials for the National Strategies and Oxford University Publishing. Her latest book “The Perfect Assessment for Learning (AfL)” is published by Crown House Publishing.